Interested in checking out the newest eateries in Charlotte? From a pizzeria to a smoothie shop, read on for the newest hot spots to make their debuts near you. 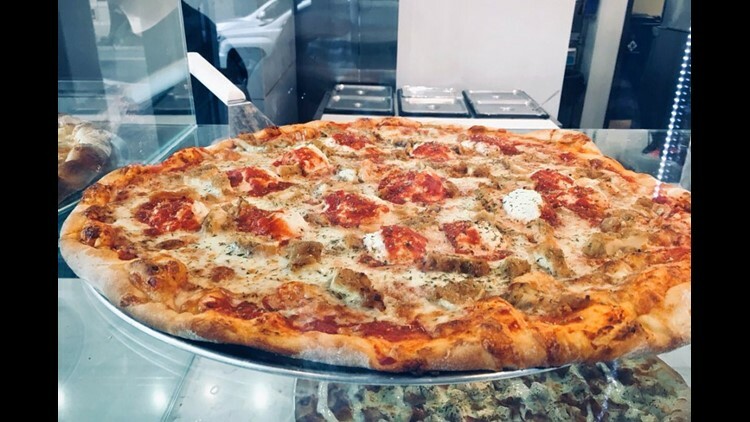 Sapienza is a new spot in uptown that's serving up New York-style pizza and sandwiches. You can find it at 620 N. Church St.
On the menu, look for breaded Italian wings topped with Parmesan; Caprese made with fresh mozzarella, tomatoes and basil; and eggplant muffuletta with roasted red peppers, fresh mozzarella, black olives and pesto on a baguette. 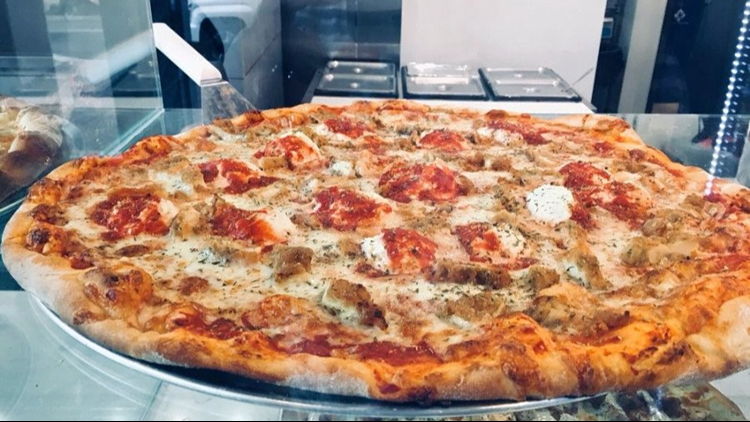 Noteworthy pizza options include the chicken bacon ranch; white broccoli; thick-cut Sicilian; and meat-stuffed pie with ham, bacon and sausage. Stroll past 121 W. Trade St., Suite 150, in uptown Charlotte and you'll find Reid's Fine Food, a new specialty grocery store that carries meats, wines, regional provisions, locally grown produce and gift baskets. Shoppers can dine in at the deli and wine bar, or pick up quick takeout items from the prepared foods case and butcher shop. This location also features breakfast offerings (quiche, avocado toast, fried chicken biscuit, among others) not available at its other outposts. 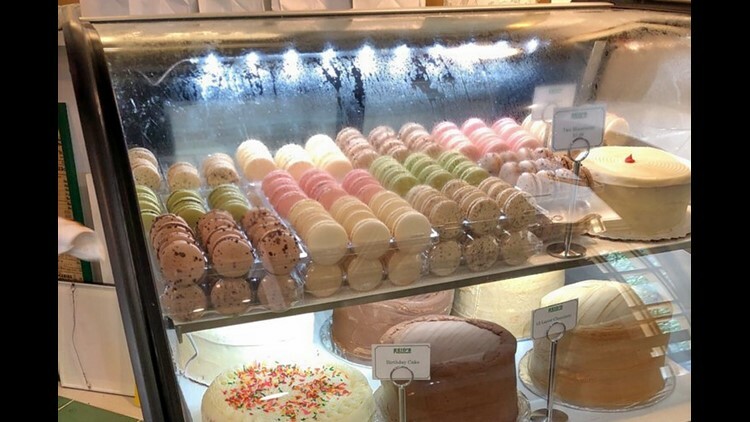 For dessert, Reid's offers an array of cupcakes, brownies, cakes (chocolate, caramel, white chocolate, red velvet, coconut, birthday and more), pies, cookies, banana pudding and other pastries. 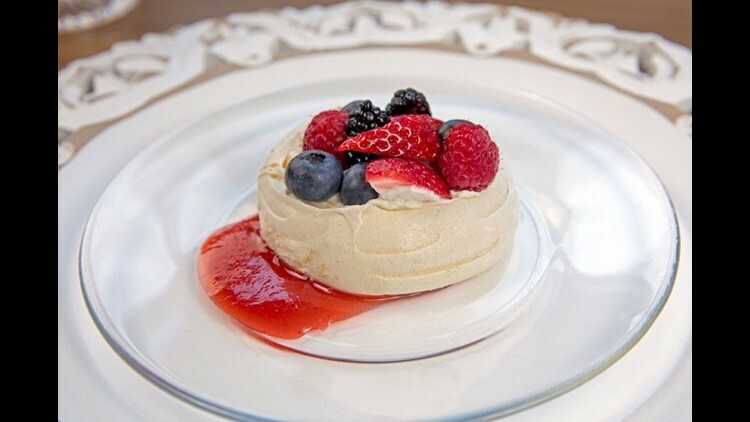 An uptown Charlotte newcomer, La Belle Helene is a French restaurant that's located at 300 S. Tryon St. The eatery is helmed by executive chef Michael Rouleau and features high ceilings, a long bar and pewter accents. Notable menu options include brioche French toast, tuna tartare and homemade crepes for brunch; rotisserie chicken baguettes, sardines with seaweed butter and East Coast oysters for lunch; and dinner entrees such as seared scallops, roasted duck breast and baked Scottish salmon. Thirsty? Grab a beer, wine or signature cocktail to pair with your meal. Visit the website for more information. 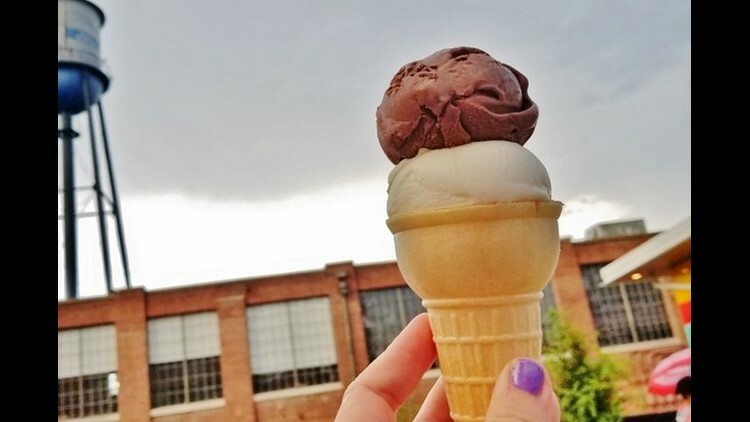 Jeni's Splendid Ice Creams has opened a new shop at 1920 Camden Road in Wilmore. With five stars out of 13 reviews on Yelp, the chain's newest outpost is off to a strong start. Signature flavors include the Bangkok Peanut, made with roasted peanut butter and wildflower honey ice cream, toasted coconut and cayenne pepper, and the Brambleberry Crisp, an oven-toasted brambleberry jam flavor layered with vanilla ice cream. Vegan options include Darkest Chocolate, frose sorbet and goat cheese with red cherries. 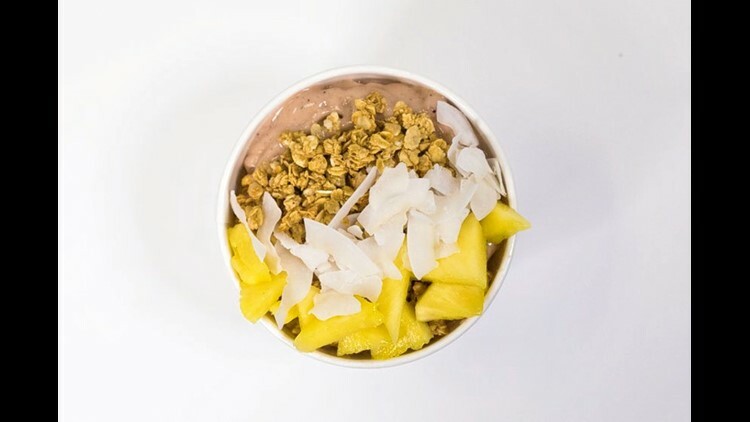 New to 2927 Selwyn Ave. is Clean Juice, offering juice, smoothies, açaí bowls and more. Owned by married couple Kat and Landon Eckles, the Charlotte-based chain — with several outposts in the city — has expanded across the country since the company was established in 2014. Clean Juice offers iced juice combinations like orange, lemon and ginger, and spinach, kale, celery, cucumber and lemon. Smoothies packed with fruit, vegetables, coconut water and more are also on offer. Açaí and oat bowls, and avocado or almond toast, round out the food menu.